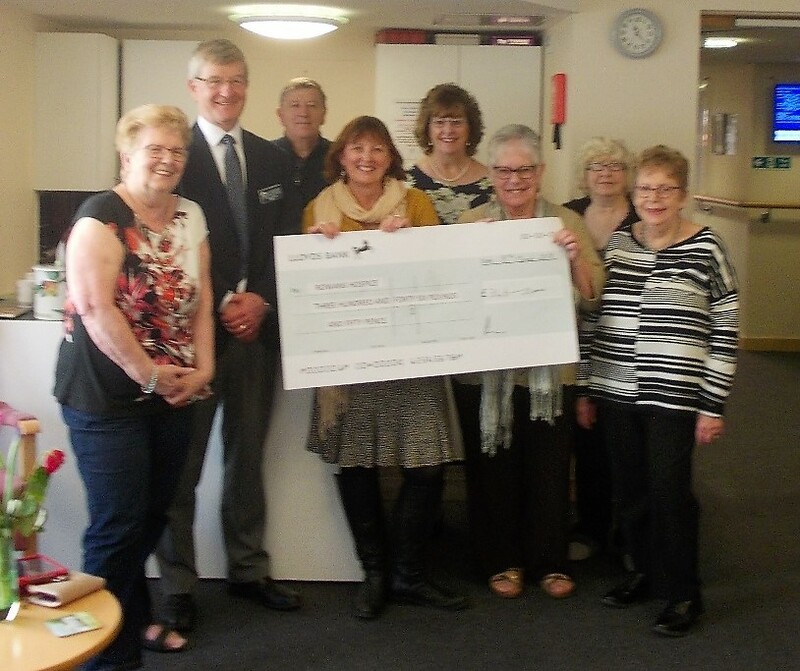 The Eliza Mackenzie Court social group have recently made a presentation to the Hampshire and IOW Air Ambulance. On Friday 9th March, John from Hampshire and Isle of Wight Air Ambulance was at the court to show a film and talk about what services the air ambulance provides in the area. 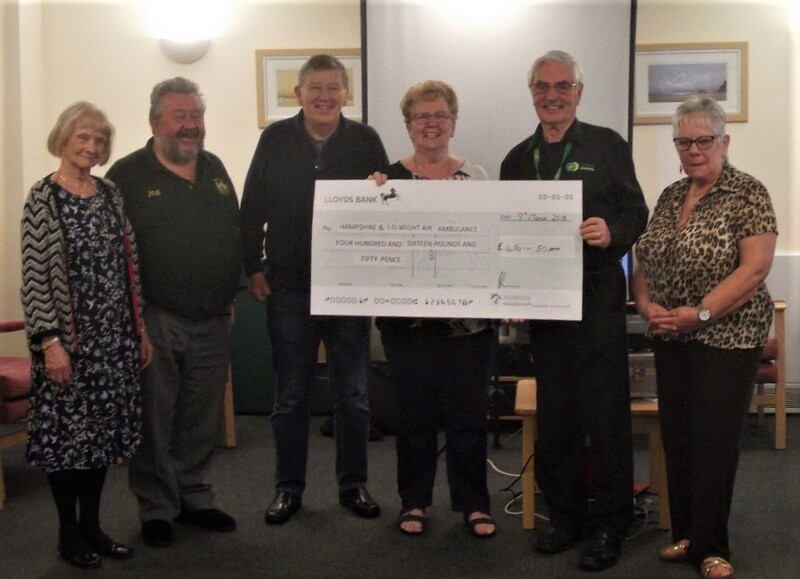 He was presented with a cheque for the amount of £416.50 which was raised by the tenants throughout 2017 by holding different events in the court. Tea and cakes were supplied at the presentation and many tenants attended throughout the afternoon. This entry was posted in EMC on March 13, 2018 by agamemnonha. Throughout 2017, £346.50 was raised by the tenants of Eliza Mackenzie Court by doing different events in the court such as raffles, bring and buy sale, an ice bucket challenge, and many more events. Julie from Rowans spoke about the benefit of the money they receive and how it benefits the centre. This entry was posted in EMC on March 10, 2018 by agamemnonha.